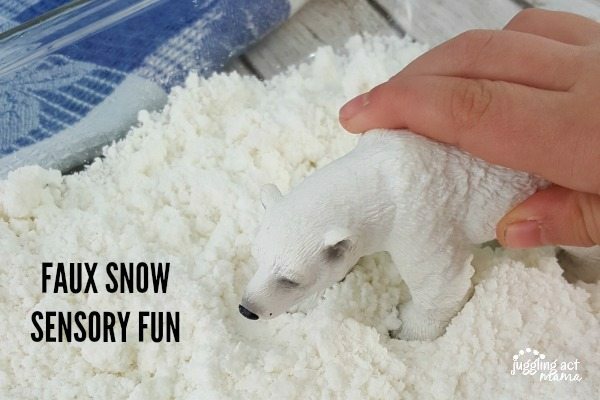 Make some memories and have some fun with this Faux Snow Sensory Fun project! 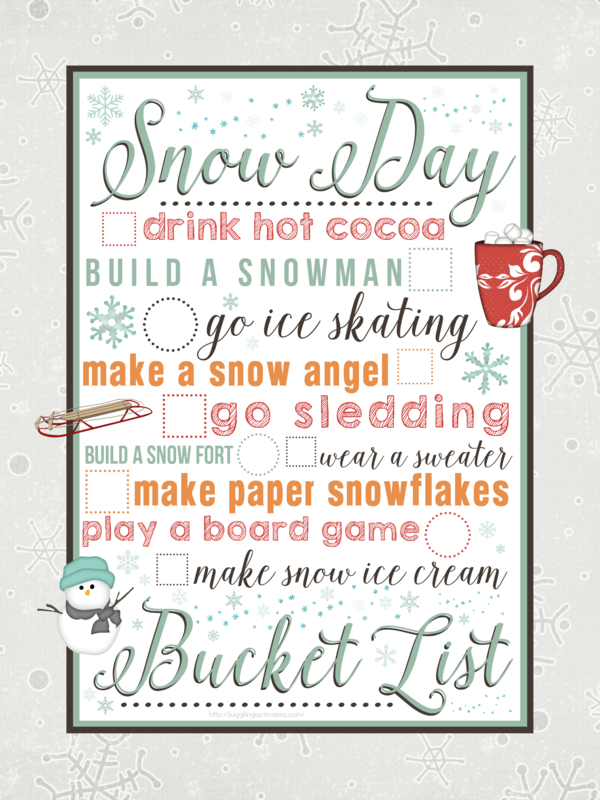 Snow days can be a ton of fun, or super boring. There’s nothing worse than being stuck in the house with the kids and hearing them say “I’m bored!” 28 times an hour. The only thing worse than that, is them asking for snacks every 26 minutes because they’re bored. This Faxu Snow Sensory Fun Project will keep them busy and entertained. 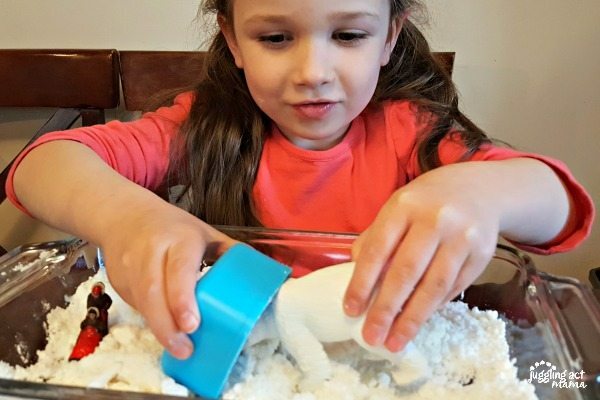 This Faux Snow Sensory Fun is really fun, and easy to clean up, too! It’s like moon sand – soft and squishy but holds it’s shape. 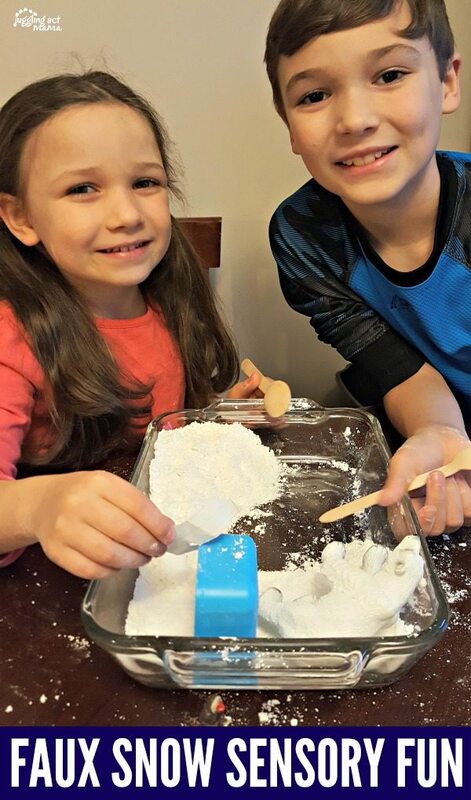 The kids will have a blast playing with this mixture of baking soda, cornstarch and conditioner. 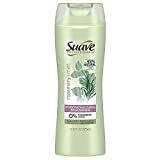 I used a rosemary mint conditioner, so the faux snow smelled good, too! In the bowl of an electric mixer fitted with a paddle attachment, combine the ingredients and mix on low until combined. Transfer the mixture to a baking sheet or dish. I recommend this amount for one child but would double it for two, triple it for three and so on. 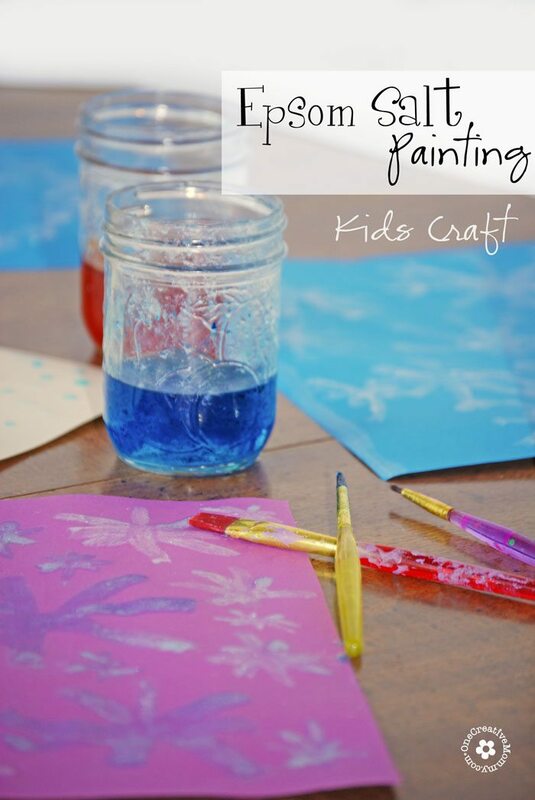 Let the kids scoop, fill, dump and make up silly stories. Olivia had a blast playing with “Mr. Polar Bear” in the faux snow. I gave each of them their own baking dish of faux snow to play with, but you could also use one large container. Even my almost-nine-year-old thought this faux snow was entertaining. 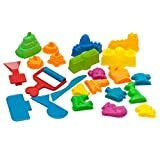 In fact, my kids played with this mixture for an hour and twenty minutes – no joke! I was so amazed at the stories they made up, too. They have such great imaginations! 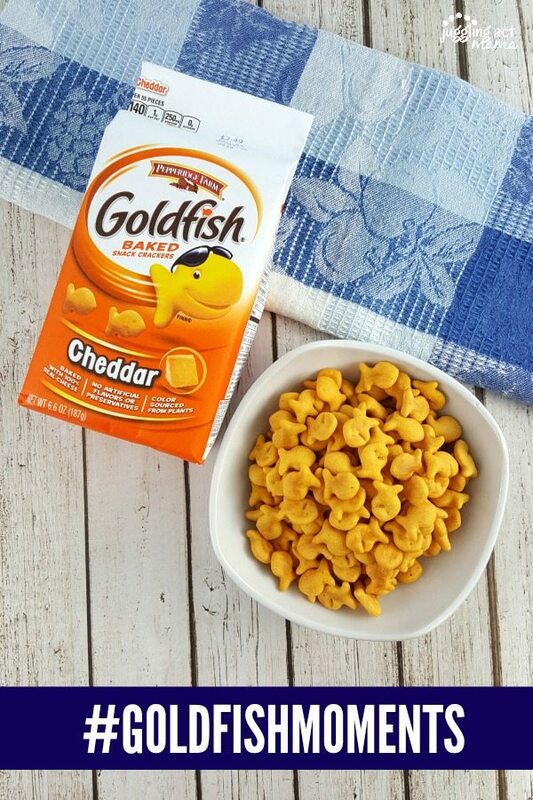 After our faux snow fun, we cleaned up and had one of our all time favorite snacks – Goldfish Crackers. I’ll admit I enjoy them as much as the kids! 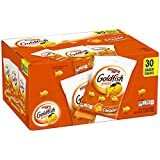 Goldfish are a snack you can feel good about feeding your kids. 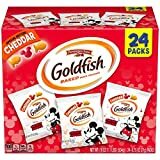 They are are always baked with real cheese, and have no artificial preservatives or colors. 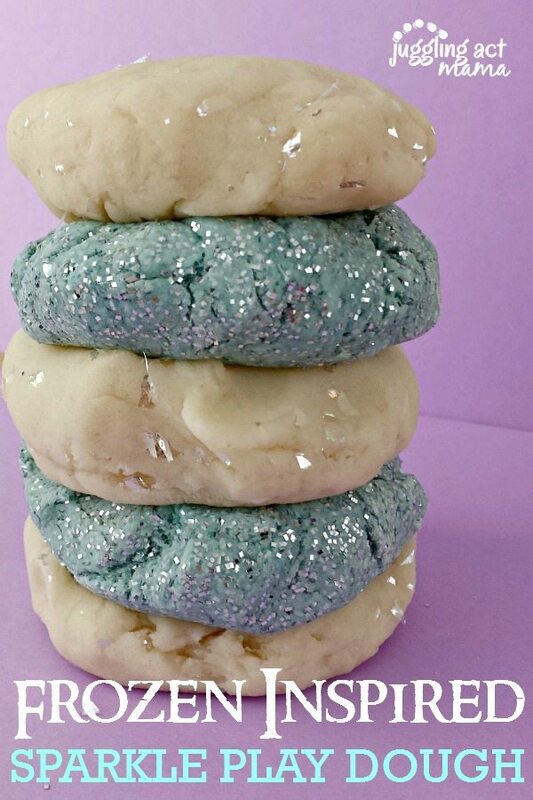 If you like this faux snow, you’ll love these other great snow day boredom busters! Such a super fun idea!! 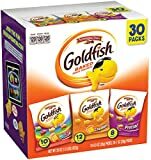 We love goldfish crackers – they are so yummy! Love this idea! So easy too! Pinning!